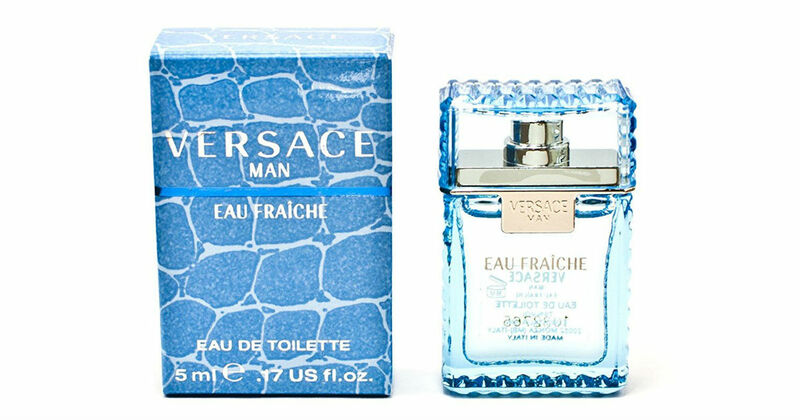 Amazon as the Versace Man Eau Fraiche Mini Cologne on Sale for $6.50 Shipped, Awesome price for a small Designer cologne! Perfect for your pocket, car, desk or backpack.Ships for free and makes a nice stocking stuffer! Shipping is FREE and its not an add-on item YET.